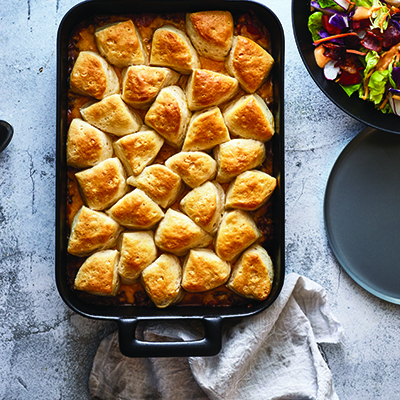 Who doesn’t love a good casserole? You probably have a signature recipe you bring to all events and gatherings you attend. Why do we love them so much? 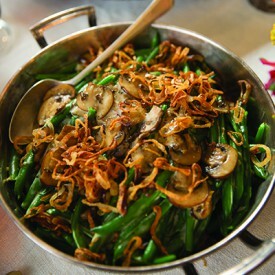 Well, they are delicious, served in one dish and any leftovers taste great. 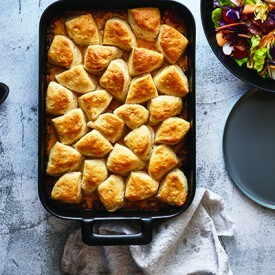 The best thing about casseroles is that they are simple to make –throw all the ingredients into your dish and bake it. Anything to make life run a little more smooth, right? 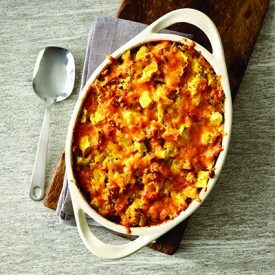 Many people consider casseroles “comfort food” so they are perfect to make during the cooler months. 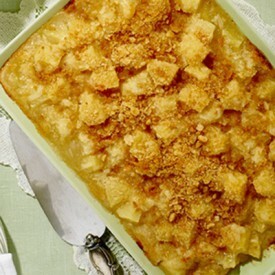 Are you looking for new casserole ideas? Check out some of our favorite Aprons recipes below. 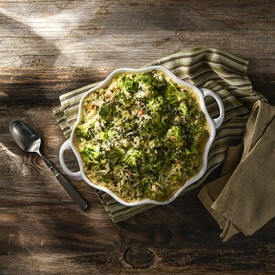 If you’re looking for more of our casserole recipes, check them out here. Share your favorites with us in the comments below.